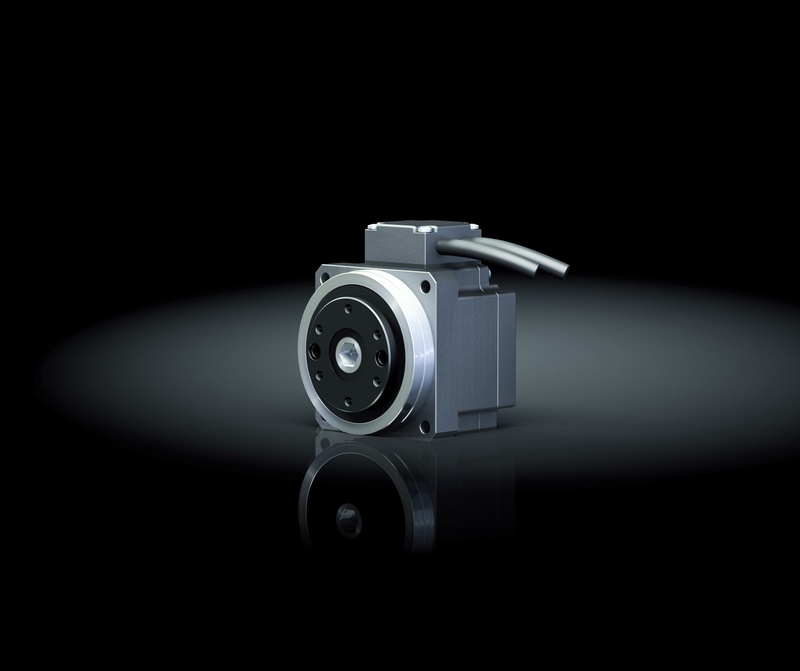 Harmonic Drive® Servo Actuators are a combination of highly dynamic compact servo motors, precision gears and integral tilt resistant high load capacity output bearings. 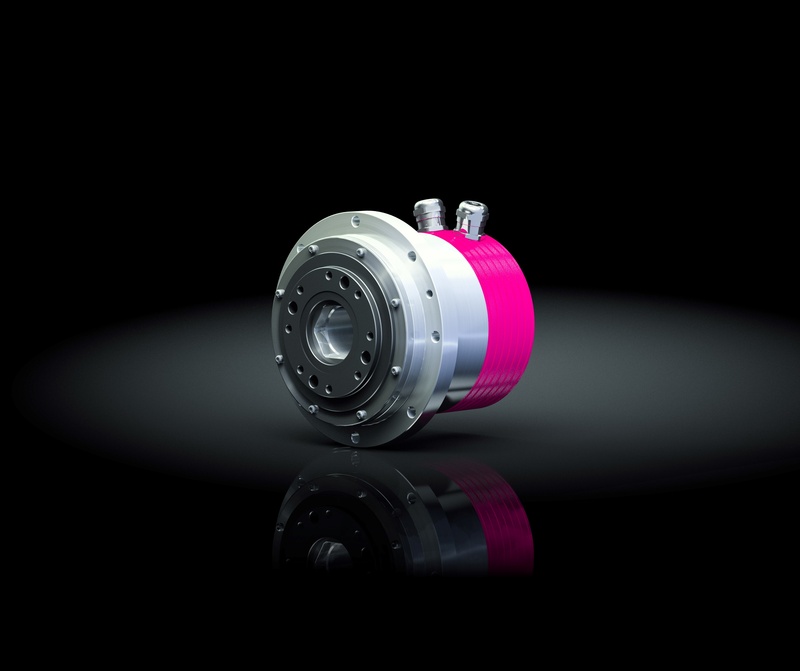 To adapt to your specific application, the CHA Series offers many possible combinations when selecting the motor winding, motor feedback, brake, various sensors and cable as well as connector options. The integrated hollow shaft can be used to feed through supply lines or services for additional axes, enabling space saving designs with minimal installation dimensions required. 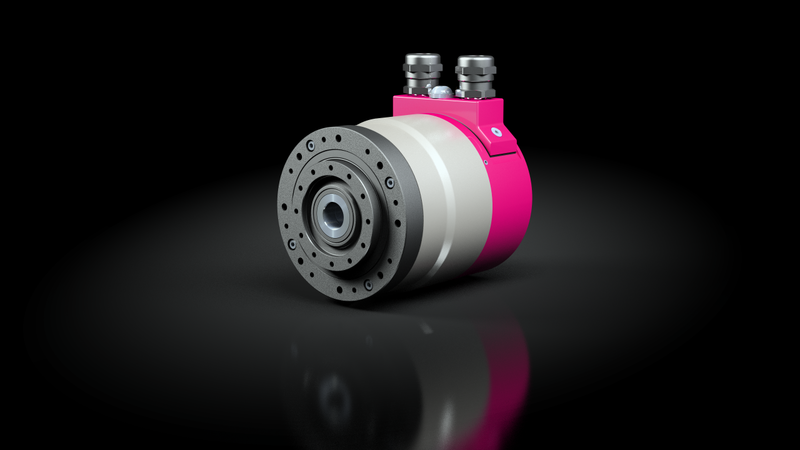 With a reinforced output bearing offering maximum tilting rigidity, the actuators can easily absorb and accurately guide heavy payloads. 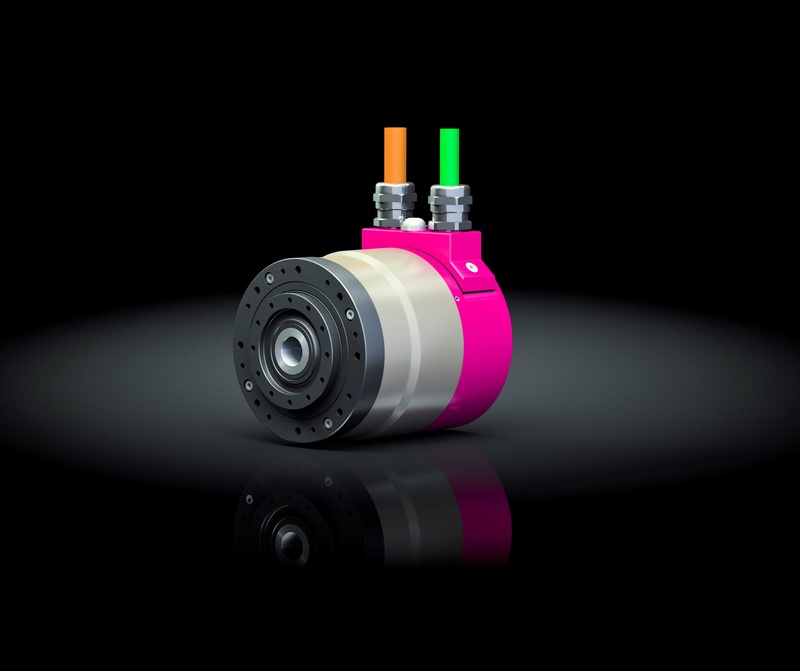 The accurate positioning of the actuator ensures stable machine characteristics, increased operating reliability and consistent quality. With high protection ratings and corrosion resistance, the series is perfectly suited for use in harsh and demanding environmental conditions. 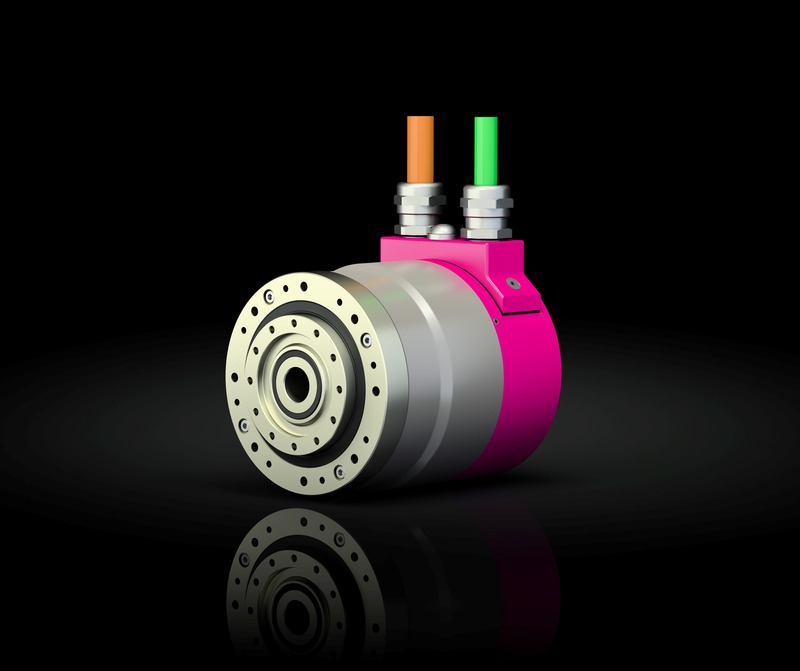 By combining the CHA Actuators with the specially adapted YukonDrive® Servo Controllers, it is possible to provide a single source supply for a pre-configured drive system tailored to suit your application. Alternatively, the flexible configuration of the actuator ensures compatibility with almost any servo controller on the market.